Digitalisation offers businesses opportunities to become more efficient, improve quality, scale faster, gain competitive advantage and win new customers. Yet, according to a survey carried out by Siemens in December 2017, almost one-third of Irish companies have no strategy for this. 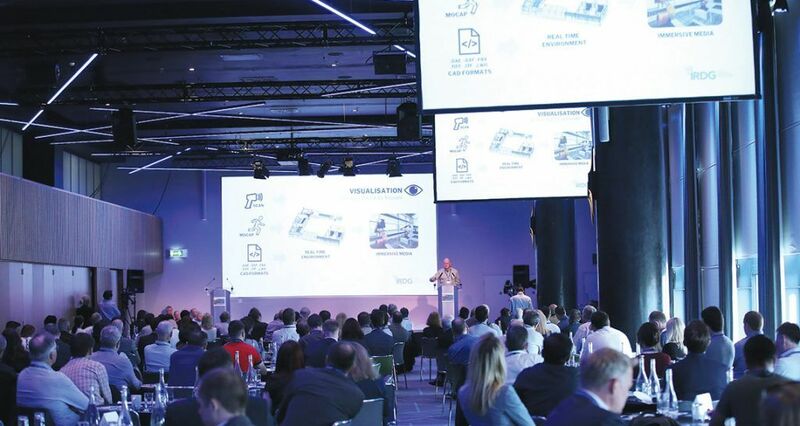 Siemens responded to this finding by hosting a series of roundtable events with Irish companies earlier this year to discuss digital transformation strategies. This has now been followed up by a major event, co-hosted with the Industry Research & Development Group (IRDG), aimed at helping companies unlock the value and exploit the opportunities presented by digitalisation. IRDG is Ireland’s leading business-led innovation network for companies and colleges engaged in research, development and innovation. Its raison d’être is driving and supporting business innovation among its members. 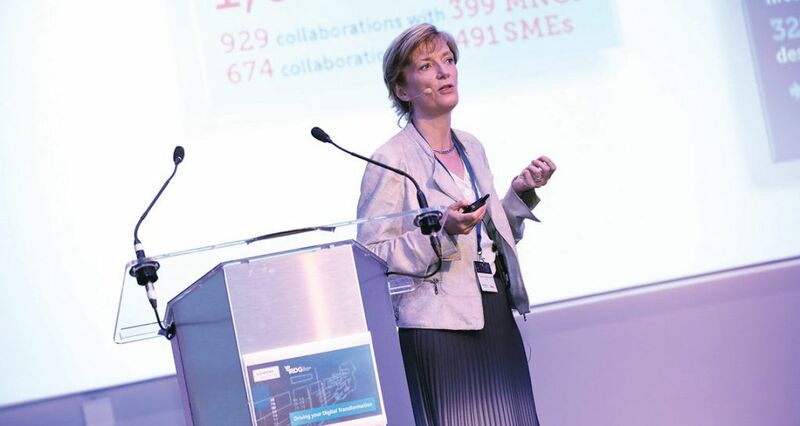 During the past four years, through its own Smart Connected series, IRDG has recognised and promoted digital technologies as key accelerators of innovation across all sectors of business. 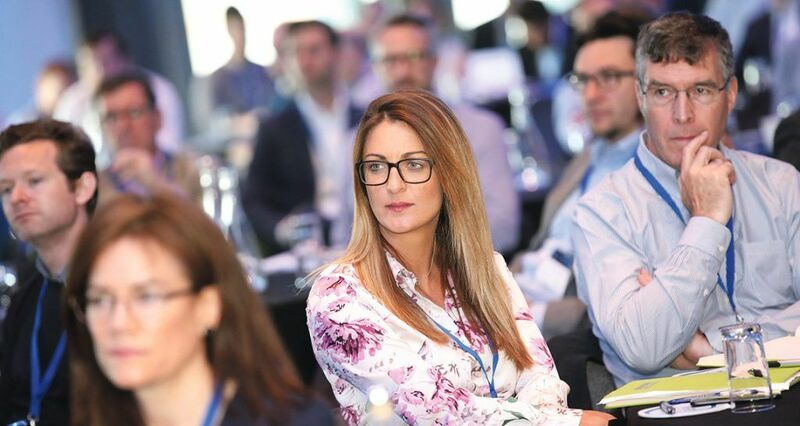 More than 200 delegates attended the Driving Your Digital Transformation conference in Croke Park where they heard from a series of experts from industry and academia as well as from entrepreneurs at the coalface who offered a variety of perspectives on digital transformation and what it means for them. A common theme running through the presentations was that digital transformation is not actually about technology, it’s about people - and organisations must consider it in those terms if they are to succeed. Another prominent theme was the need to understand that a digital strategy on its own will not be enough: what is required is a set of strategies to deal with a digital world. Opening the conference, Siemens Ireland chief executive Gary O’Callaghan outlined how there are three recurring barriers on the route to digitalisation: understanding the technologies that are available, addressing concerns about the digital skills gap within an organisation, and how to build and evaluate the investment case around new business models. 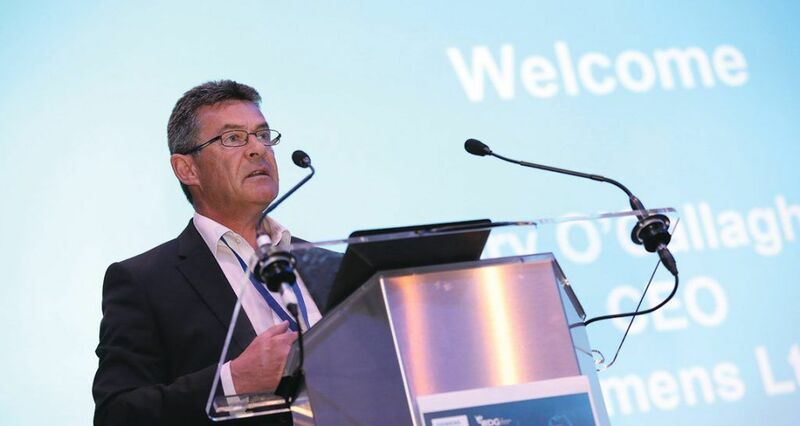 According to O’Callaghan, many companies in Ireland still have room to grow when it comes to implementing a holistic digitalisation strategy and should seek to improve their internal processes, productivity and cooperation with suppliers and customers. Event co-host IRDG managing director Denis Hayes said that digital technology is a key enabler of innovation across all of society. “It is highly relevant and highly connected with innovation,” he adds. Siemens business development analyst Seamus Murray then took to the stage to explain how innovative companies can generate new digital business models. Murray pointed out that digital technologies were not an end in themselves and that they must offer a value proposition which fits into a sensible business model. 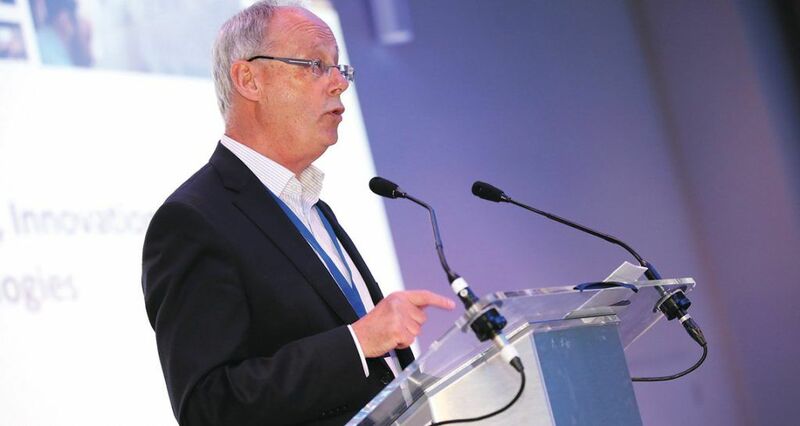 He spoke of how traditional record shops had largely migrated to online streaming and downloading platforms; domestic manual heating and lighting controls were giving way to smart home technology; aircraft engine purchases have become about simply paying for thrust and time; and traditional haulage was moving from trucks to data-driven fleet logistics. However, for digital solutions to be successful they have to be built around customer wants and needs. This sees customers become co-creators of new products and services. Murray also explained the Siemens BizMo value proposition design framework which is built around what customers and users need and how to design the successful offerings that they want. The existing approach to water quality monitoring involves sampling from different parts of the distribution network with attendant high costs. As a pilot, Siemens is using its MindSphere open IoT operating system to enable real-time water quality monitoring by remote sensors. This allows the company to respond to water quality issues very quickly. In future, a predictive element may also enable the company to avoid such events. “Another example is from Spain where a new business model offers guaranteed availability and near-perfect on-time performance for high-speed trains thanks to predictive maintenance. Spanish rail company Renfe, which operates 26 high-speed Siemens trains on its Madrid to Barcelona and Madrid to Malaga routes, guarantees passengers a fare refund if the train is more than 15 minutes late. It can do this thanks to advanced analytics of the train’s sensor data which allows failures to be identified before they occur and ensures the trains’ availability. On-time arrival rates are 99.4 per cent and 60 per cent of people who travel between Barcelona and Madrid now take the high-speed train instead of flying,” Murray said. “Digital is people” was the central message delivered by Alessandro Rimassa, co-founder of the Talent Garden Innovation School. Talent Garden is a co-working network for a selected community of digital innovators. “We provide the space, the community and the service needed to succeed,” said Rimassa. Talent Garden’s co-working campuses are designed to help its community connect, collaborate, learn and celebrate success together. There are now 3,500 people working and learning in 23 campuses across Europe with 235 companies involved. Its first co-working space was in Brescia in Italy in 2011 and it has grown rapidly since with plans to add more than ten further campuses by 2020. Rimassa began his presentation by explaining how digital technologies can work to make the hotel experience better for people. He asked what people’s worst experiences in hotels were, and check-in and check-out almost invariably topped the list. “What can you do to change that experience for hotel owners and their customers?” he said. The answer was digital with highly automated check-in processes not only speeding up and smoothing the experience for guests, but giving back vital square meterage to hotels for other uses. He described the Zoku Hotel in Amsterdam where guests get a pre-arrival email inviting them to check in online or through a dedicated app. The entrance to the hotel is a garden offering a cool and relaxed space for guests, while Forbes magazine has described it as one of the coolest hotels in the world. He stressed the people-centred nature of the solution, however. “Digital transformation is putting people at the core,” he said. “It is about using technology to create a better experience for people and doing it in a smarter way. It means a better experience for customers and more money for the company. TCD Computer Science Professor Siobhán Clarke told the conference that the digital ecosystem needs to be connected at speed if benefits to citizens are to be maximised. Prof Clarke is also director of the Science Foundation Ireland-funded Enable research programme. The €14.5 million programme is examining how the Internet of Things can be used to improve the quality of life of ordinary citizens living in urban environments and is addressing a wide range of topics including water management, air pollution, transport congestion, data privacy and cyber security. Among other projects, Enable is working with Dublin City Council on the Smart Docklands Initiative.